This product is now obsolete and has been replaced by the Clip. 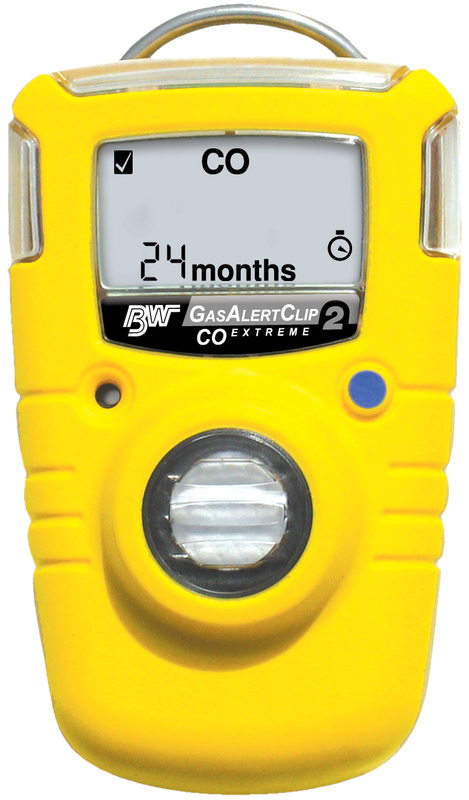 As the world's most popular and widely used zero maintenance gas detector, the GasAlertClip Extreme offers continuous, reliable protection. 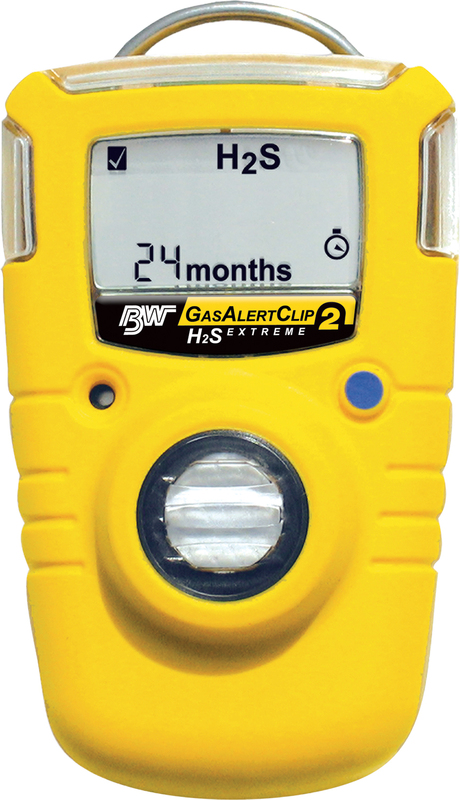 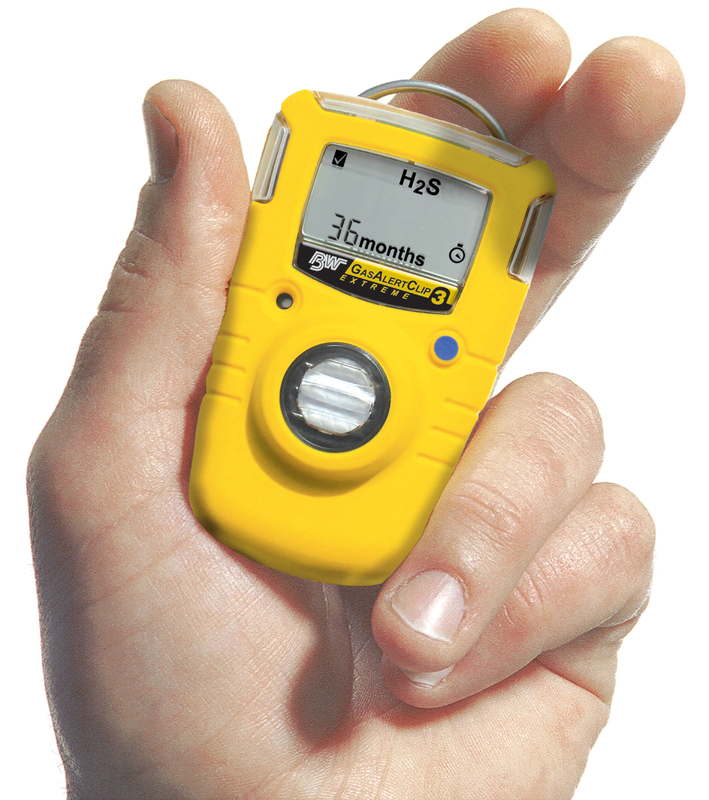 Available in two year or three year versions, this single gas detector requires no calibration, sensor replacement, battery replacement, or battery charging. 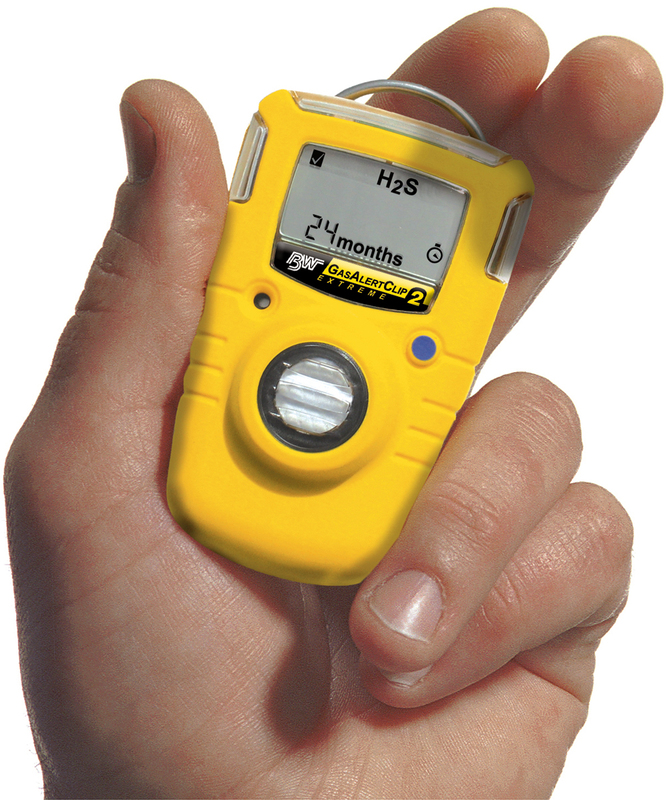 Compatible with the MicroDock II automatic test system, the simplicity of the GasAlertClip Extreme combined with minimal training requirements and negligible maintenance costs, make the GasAlertClip Extreme one of the most cost-effective PPE solutions for facility workers and on-site contractors.